Four years of success, innovation and emotion! 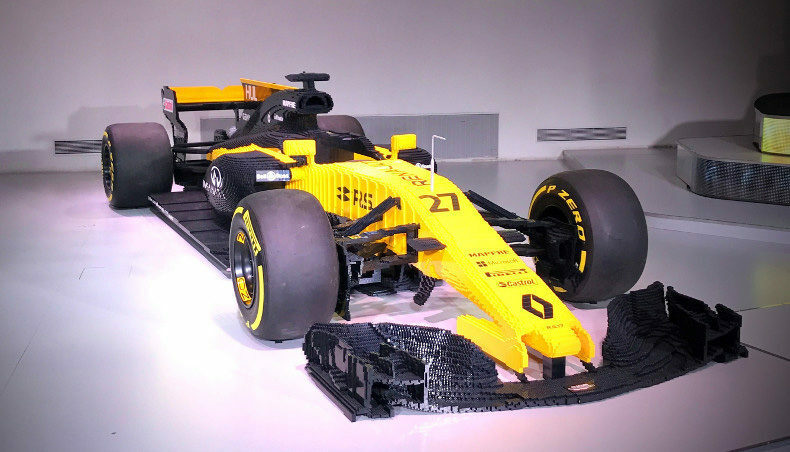 In October 2017, Renault announced that it was withdrawing from the FIA Formula E Championship–the fully electric, single-seater competition–at the end of the fourth season. 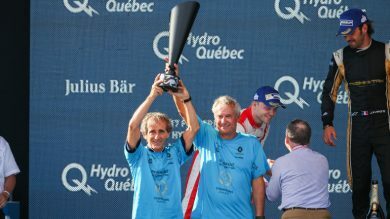 Renault e.dams is the most successful team in the short history of the FIA Formula E Championship. With three teams titles, a driver title and 15 wins, Renault e.dams has been the benchmark since the series inception in 2014. Formula E action resumes with the Hong Kong ePrix (December 2-3), the first clash of Season 4 and a chance for the Team to outline its objectives for 2017/2018. 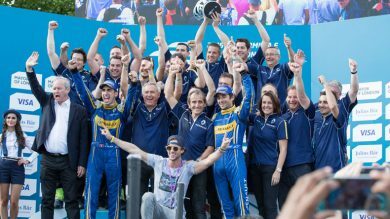 With three seasons of the FIA Formula E Championship completed, Renault e.dams has claimed all three Teams’ titles to date. The squad’s drivers and management gathered in Paris yesterday to celebrate this unbeaten record and reveal the livery of the all-electric single-seater cars that will spearhead their challenge in Season 4! 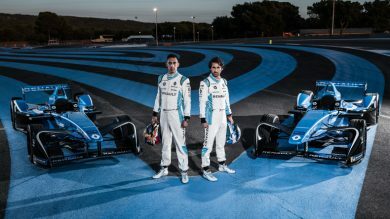 Created three years ago, the FIA Formula E championship saw Renault confirm its supremacy. 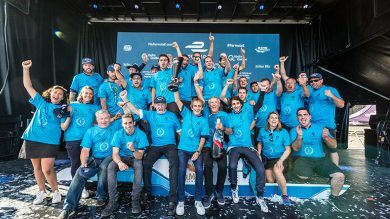 The performance and energy of Renault e.dams was duly rewarded today, as the French squad was crowned FIA Formula E champions for a third consecutive season. They are currently the only team in the category who has won the teams' title. Formula E: Renault-e.dams completes its hat-trick of crowns! 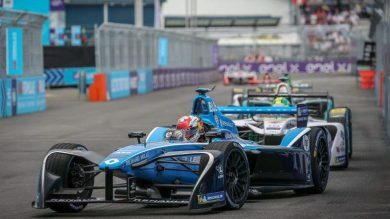 The third season of the FIA Formula E Championship has culminated in another resounding success for Renault-e.dams, as the French team reasserted its supremacy in the FIA’s all-electric single-seater series. 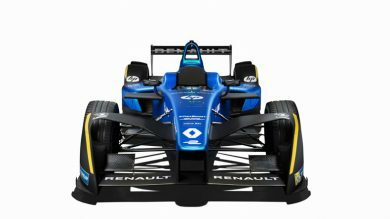 On Saturday, May 20, Renault-e.dams will take part in France’s round of the all-electric FIA Formula E Championship. 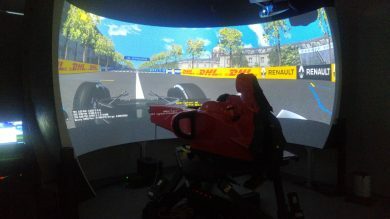 The Paris ePrix visits the city’s Hôtel des Invalides district and the defending champions’ drivers took turns on the team’s simulator to prepare for the race. All you wanted to know about Formula E, but were afraid to ask! 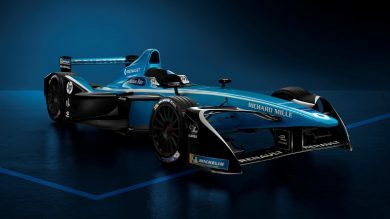 Co-founded by Alain Prost and Jean-Paul Driot, Renault e.dams will kick off the FIA Formula E Championship’s third season this Sunday in Hong Kong. We preview what promises to be another year of electrifying racing action! 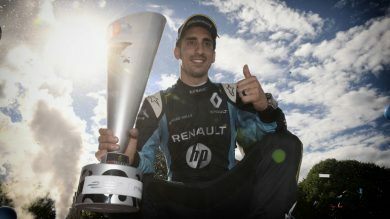 After a dramatic season finale during the London ePrix, Renault e.dams won the team title for the second consecutive year and Sebastien Buemi won his first driver title.